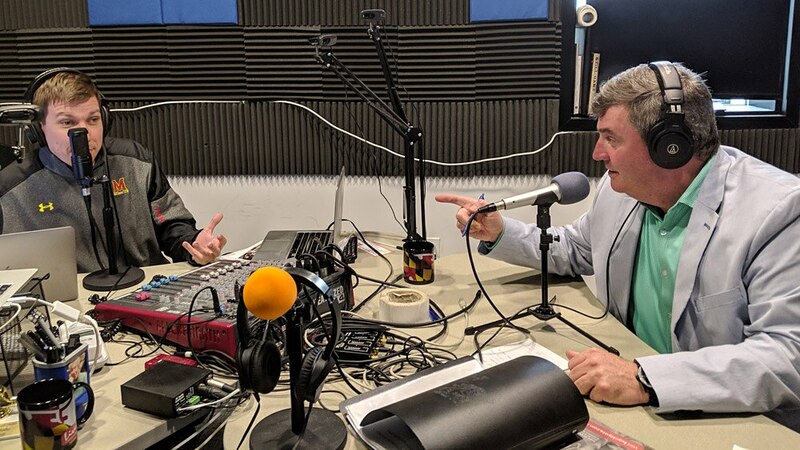 Booker Corrigan and Glenn Clark discuss the latest in local high school lacrosse, including the upcoming Calvert Hall-St. Mary's matchup, the early MIAA A Conference playoff picture and more. Booker Corrigan and Glenn Clark discuss the latest in local high school lacrosse, including a look ahead to a key MIAA A Conference matchup as Calvert Hall hosts Boys' Latin under the lights March 29, plus St. Paul's at McDonogh and more. In the first episode of PressBox's new high school lacrosse show, Booker Corrigan and Glenn Clark discuss the start of the MIAA lacrosse season, the PNC Invitational and other key early games.